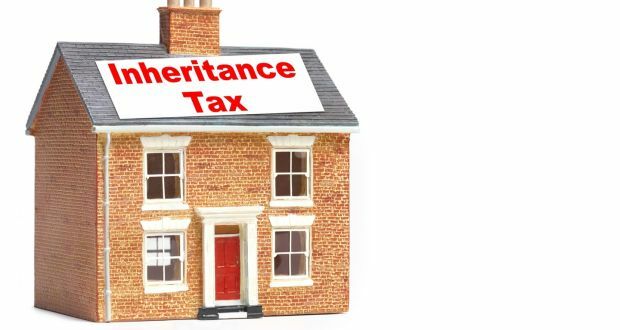 In Monday’s Irish Times (14th May 2018), it was reported that new figures show inheritances and gifts worth over €1.4bn were subject to inheritance tax last year. The Revenue Commissioners have released figures showing receipts for CAT (Capital Acquisition tax) rose to a record €460 million in 2017, showing an increase of 11% on 2016. Revenue have outlined details of its modernisation of the Pay As You Earn (PAYE) tax system, according to their annual report, published last week. It details how this will bring ‘improved accuracy and transparency for Revenue, employers, and employees’. It also states it will reduce the current burden on employers and will ensure tax deductions and contributions are correct and reported to Revenue on time. Revenue will move to real-time PAYE reporting commencing from 1st January 2019. This will be a significant reform of the current system and will eliminate the need for P60 and P45 forms.